Lake, Golf Course, & Pool – why choose 1 when you can have them ALL! Be the talk of the Tributary with this entertaining masterpiece! 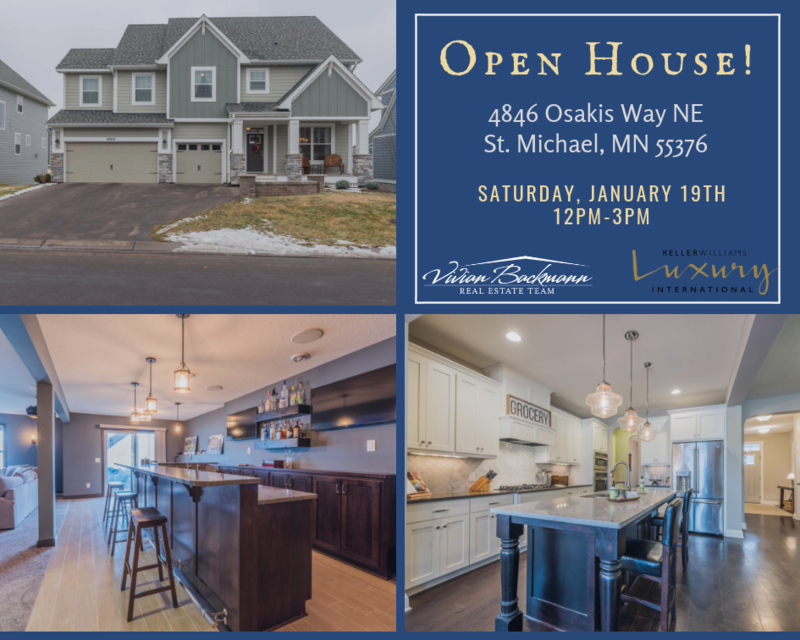 This stunning home Features a custom built bar/entertaining space, large walk in master shower, bonus room, gourmet kitchen, formal dining room & butler pantry, designer island, bench in mudroom, upgraded appliances,lot on the best hockey pond in the area! The Tributary offers a community pool, tot lot,trails, access to Fox Hollow Golf Club and enrollment in both Rogers and STMA schools. Extra 4’deep garage.